STARKVILLE, MS (July 30, 2009)—Broadcast Media Group of Starkville has won two Telly Awards for videos produced in 2008, bringing the company total to nine Tellies. The videos, “The History of the National Fastpitch Coaches Association” and “Building the Dream: The Story of the Tennessee-Tombigbee Waterway,” were selected from a large group of submitted work. A panel of more than 40 industry professionals judged the national competition. “The History of the National Fastpitch Coaches Association” traces the beginnings of the Starkville, Miss.-based organization and its impact on Fastpitch Softball throughout the world. The project features interviews with some of fastpitch softball’s greats along with historic photos and footage. “Broadcast Media did an excellent job of producing the 25th anniversary documentary of the NFCA, and I’m so pleased that the industry recognized their efforts with a Telly Award,” said Lacy Lee Baker, NFCA executive director. The Tennessee-Tombigbee Waterway project was commissioned to create an oral history of the waterway for the museum. “Building the Dream” incorporated interviews and archival footage to trace the history of the waterway through seven Presidential administrations and countless hurdles. The program is scheduled to air on Mississippi Public Broadcasting in September. Founded in 1979, the Telly Awards is the premier award honoring outstanding local, regional and cable TV commercials and programs, film and video productions, and web commercials, videos and films. Winning entires represent the best work of advertising agencies, production companies, television stations, cable operators and corporate video departments around the world. Broadcast Media Group, Inc. is a full-service video production company serving clients across the state of Mississippi and the Southeast. Broadcast Media provides video production, DVD authoring and duplication services. For more information on Broadcast Media, contact Robbie Coblentz at (662) 324-2489 or robbie@broadcastmediagroup.com. 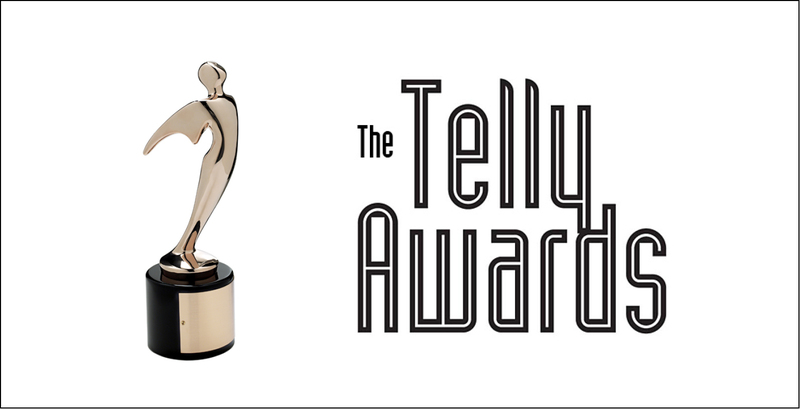 A complete list of Telly Winners for the 30th annual competition is available at www.tellyawards.com.